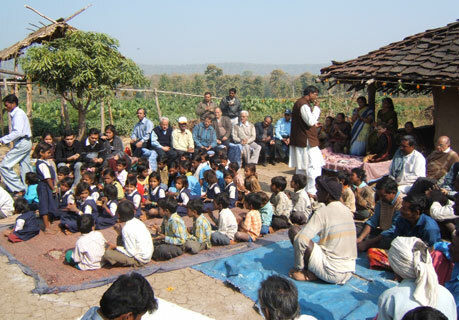 Friends of Tribals Society (FTS), a non-government, voluntary organization is committed to the upliftment of tribals & other deprived in rural India by providing basic education to their children & giving villagers health care education, development education & empowerment education. It believes that literacy is the key to progress. It was established in 1989 at Kolkata & has 27 chapters in Kolkata, Mumbai, Agra, Delhi, Surat, Raipur, Bhopal, Ranchi, Nasik, Jabalpur, Tinsukia, Silchar, Bangalore, Guwahati, Chennai, Jamshedpur, Naogaon, Jaipur, Coimbatore, Bhubaneshwar, Siliguri, Ernakulam, Patna, Indore, Erode, Rourkela & Nagpur. FTS is the biggest voluntary organization in the country working in rural areas & promoting village development programmes which include literacy, healthcare, economic development & capacity building. 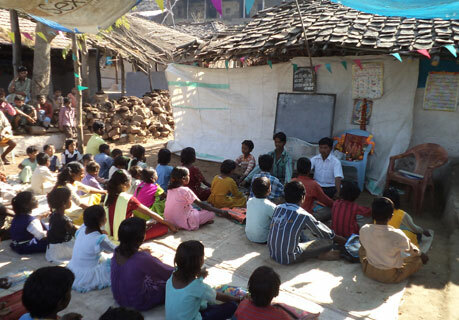 There are more than 34000 Ekal Vidayalayas (one teacher school) in tribal areas. 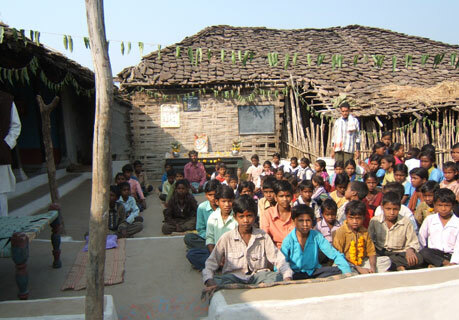 The cost of maintaining one such school is Rs. 16000/- per annum approx Rs. 1 per day per student. There are 27 chapters of FTS in India. Bhopal chapter is looking after 120 schools in Raisen district.